Dear Reader, fellow traveller, this is an update to a previous post. In this post, I just want to share with all of you some magnificent photos I took for the last two years in Africa. 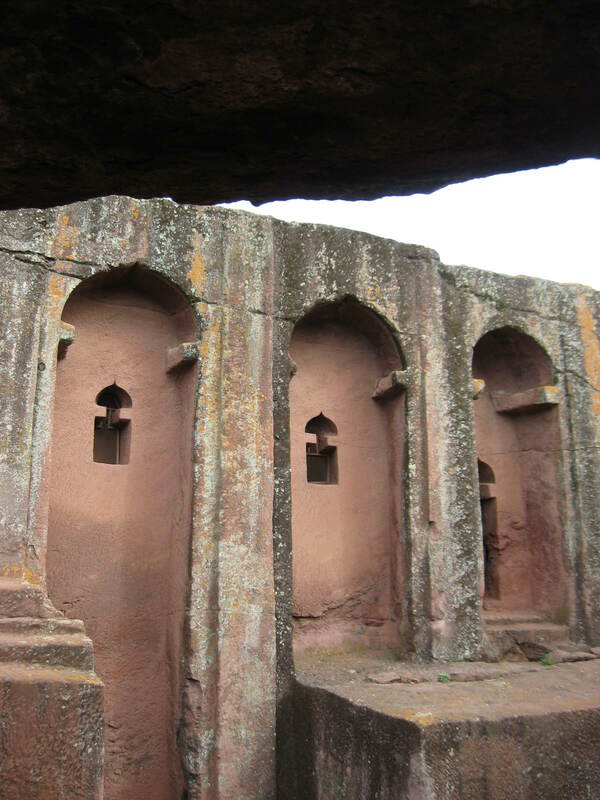 Africa is adventurous, mysterious, incredible…..These photos were taken in West Africa. The African sunsets are powerful, rich in deep colors, and very warm. The jungles are amazingly rich green and with a lot of “jungle sounds”. The country I lived in the last couple of years was a former Spanish colony and therefore its buildings and architecture is of Spanish flavor. Enjoy! 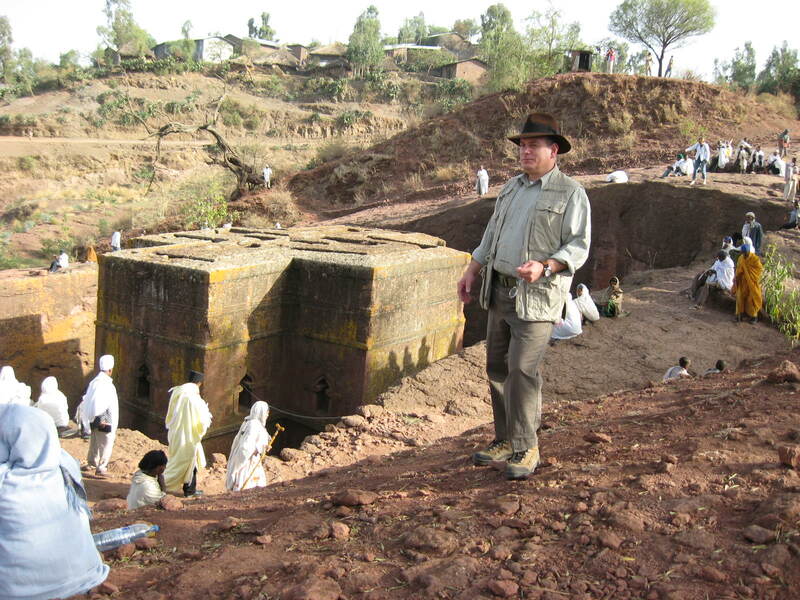 During the summer of 2010, I had the opportunity to engage in another blessed adventurous pilgrimage. This time I visited Oviedo, Spain, where the Holy Sudarium of Jesus is kept safe. The Cathedral of San Salvador preserves this amazing relic. 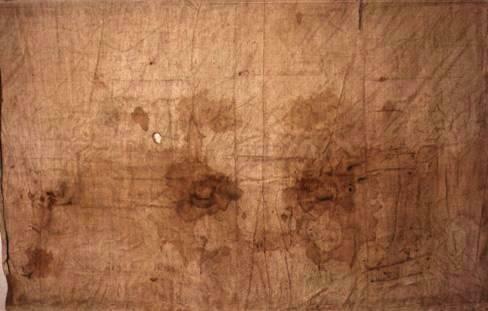 The Holy Sudarium, as the reader shall see in this communiqué, is connected to two other holy relics – the Shroud of Turin and the Veil of Veronica. I visited the exposition of the Shroud of Turin, in Turin, Italy during May2010 and the Veil of Veronica in Manoppello, Italy, this past summer. The reader can read in more detail in this website my posts about these two previous pilgrimages.